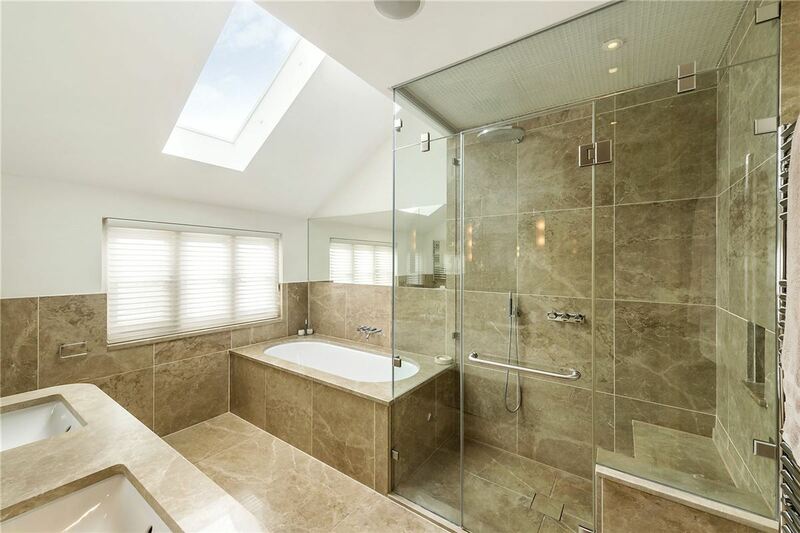 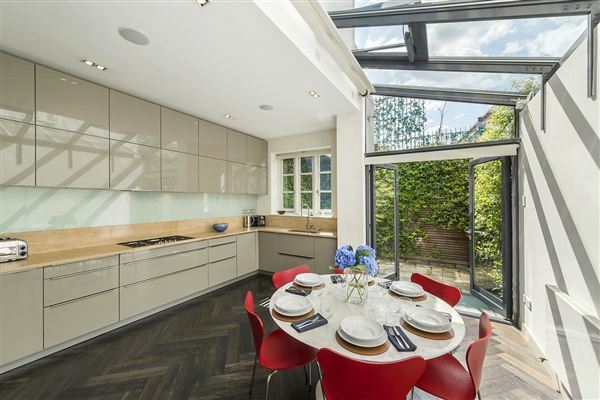 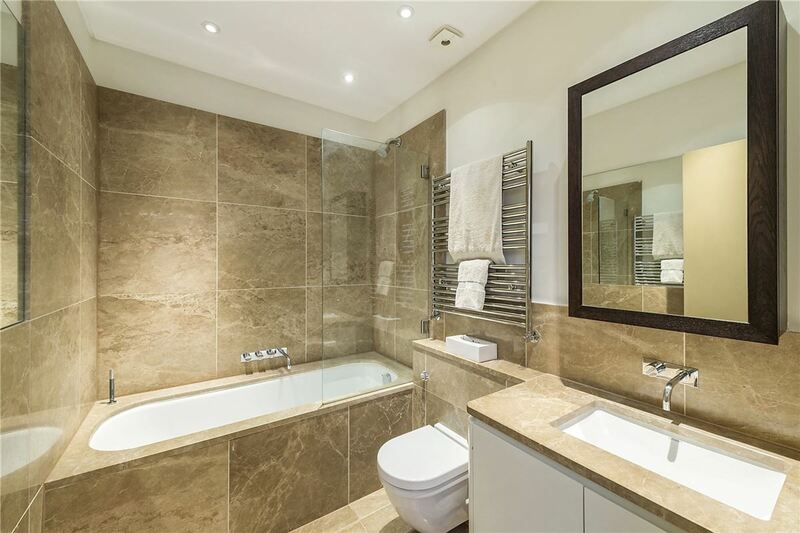 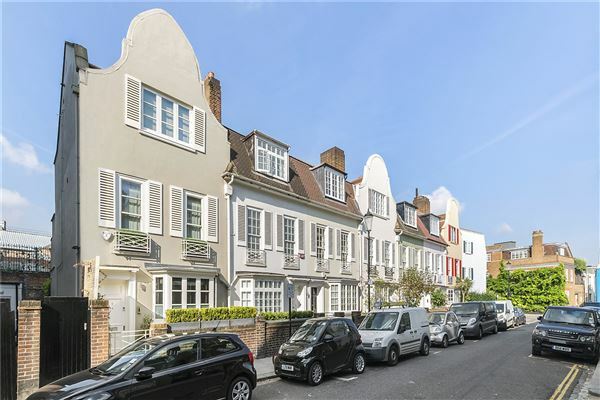 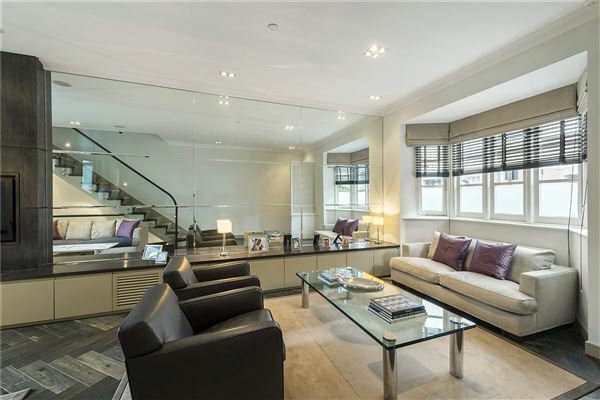 A beautifully presented 4-5 bedroom terraced family house with a south west facing garden in the heart of Chelsea. 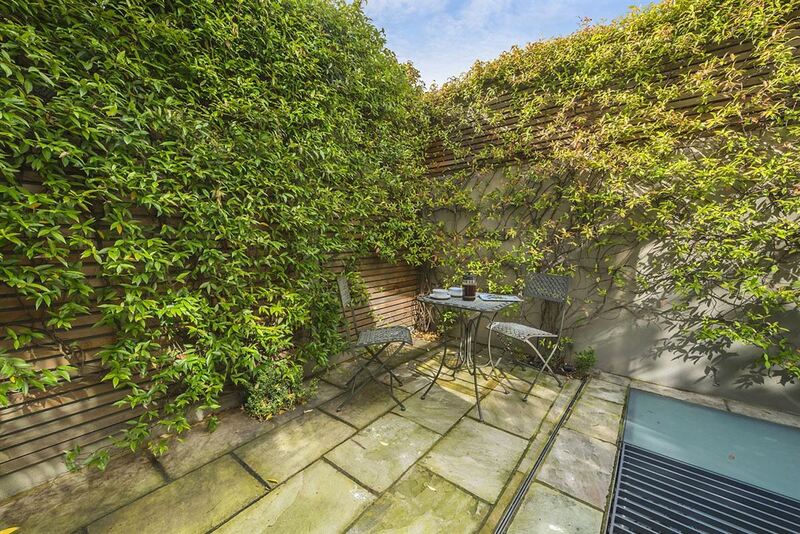 Perfectly located just off the Kings Road and Chelsea Green, Sloane Square is only a short walk. 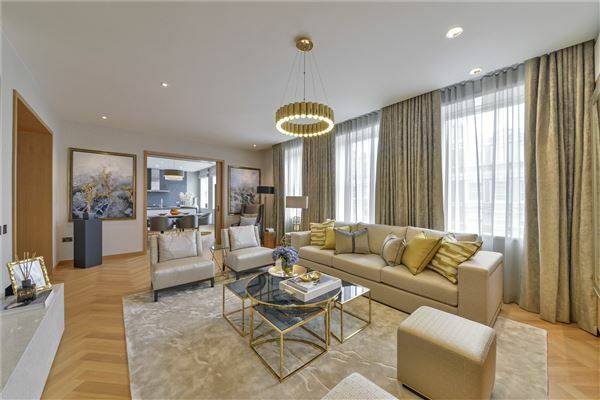 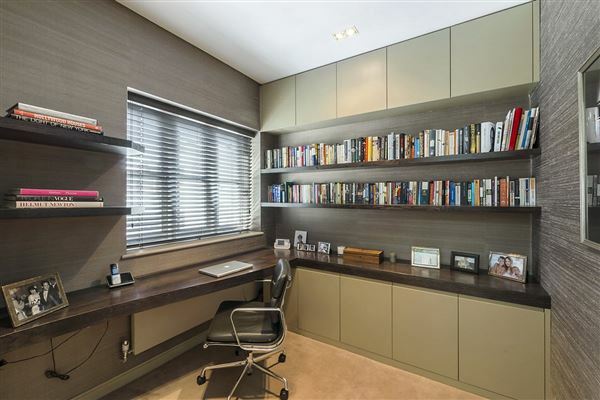 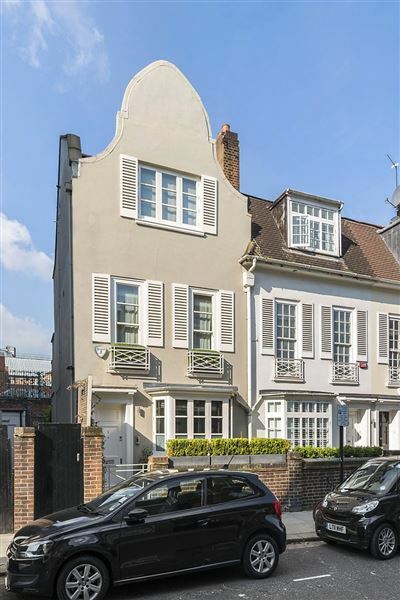 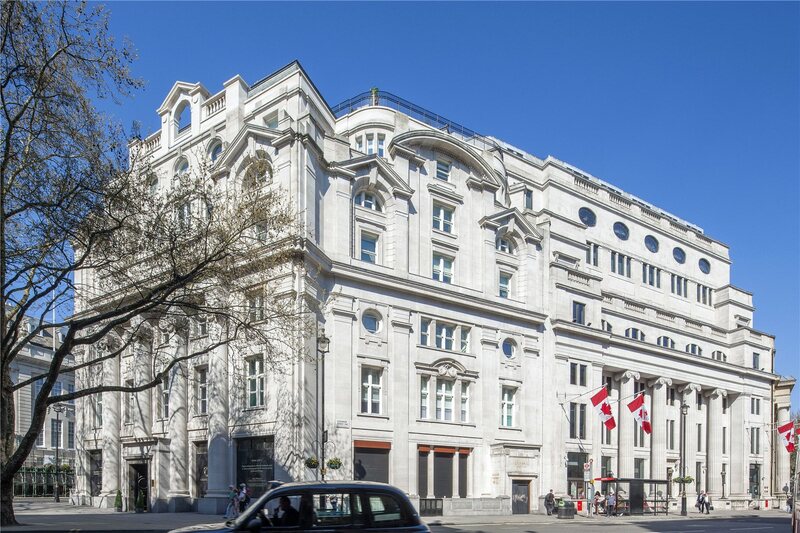 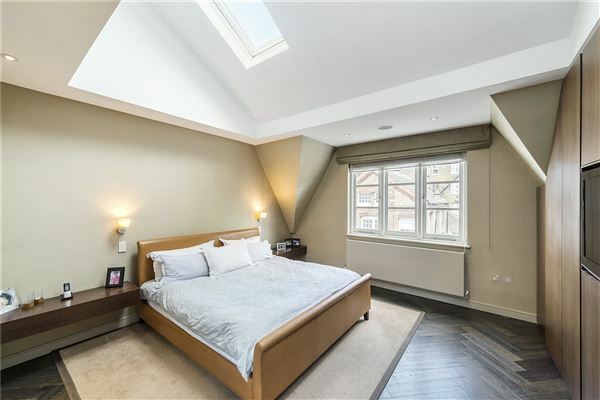 Set back from the road, a 4-5 bedroom freehold house in this prime Chelsea location, just off the King’s Road and only a short walk from Sloane square. The house has been comprehensively refurbished and is arranged over four floors, benefitting from high quality architectural design and providing contemporary living space ideal for modern family living. 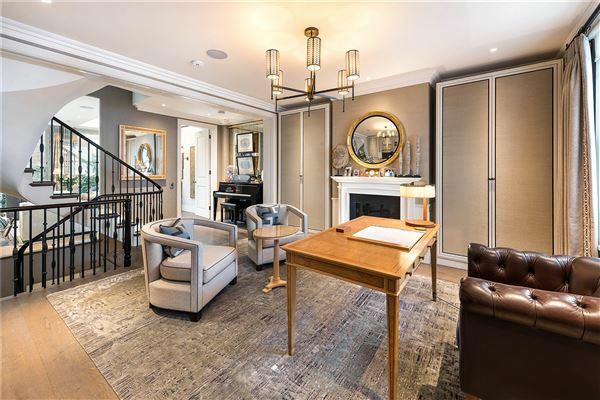 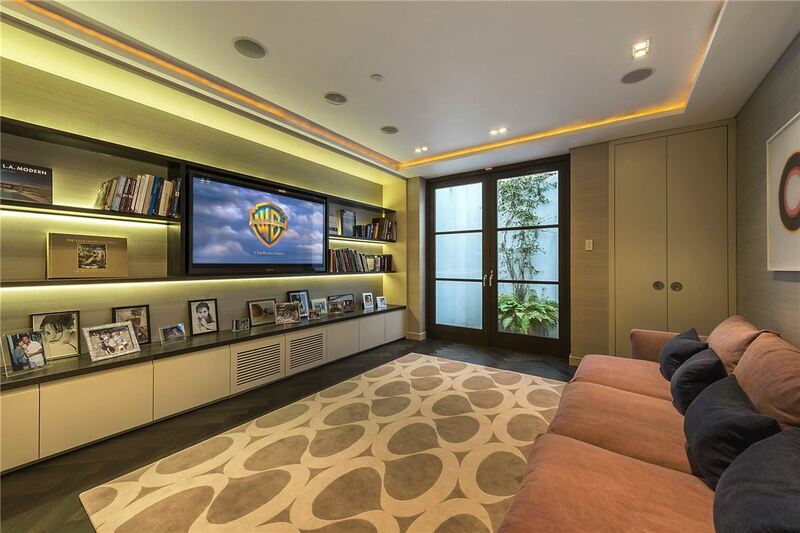 The house has retained its period charm and includes features such as a cinema/family room on the lower ground floor with a guest bedroom suite as well as the utility room. 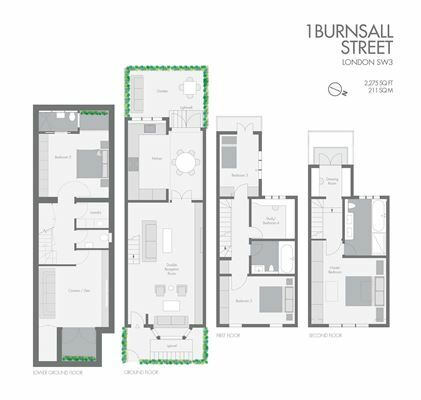 On the ground floor there is a beautiful double reception room opening into a modern kitchen and access to a south west patio garden to the rear. 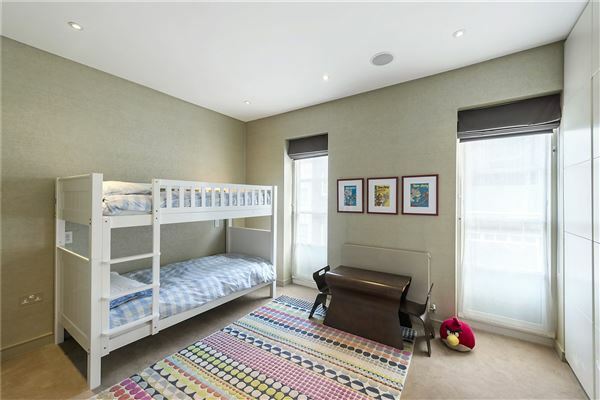 On the 1st floor there are 2-3 bedrooms and a family bathroom. 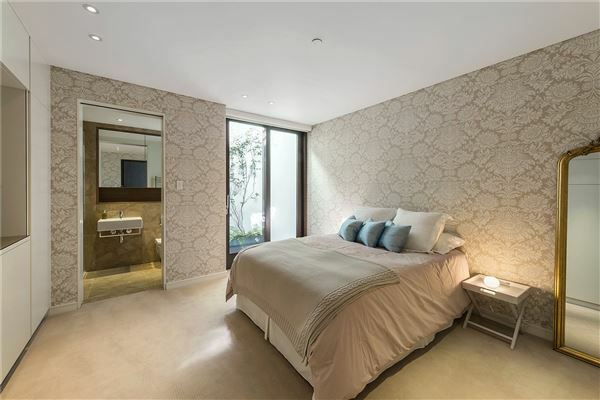 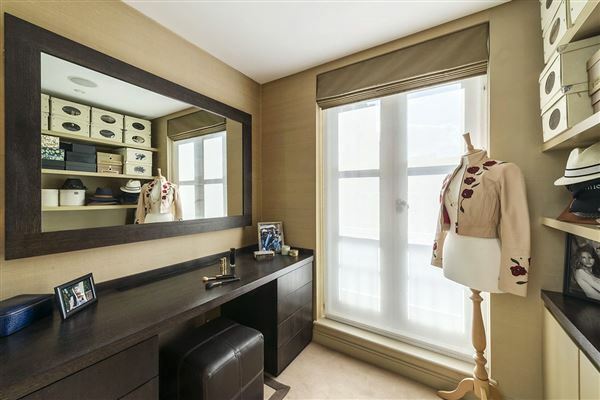 The master bedroom occupies the entire top floor with its own unsuited bathroom and a dressing room. There is a lovely south west facing patio garden leading directly from the kitchen/breakfast room that is ideal for family living and entertaining.